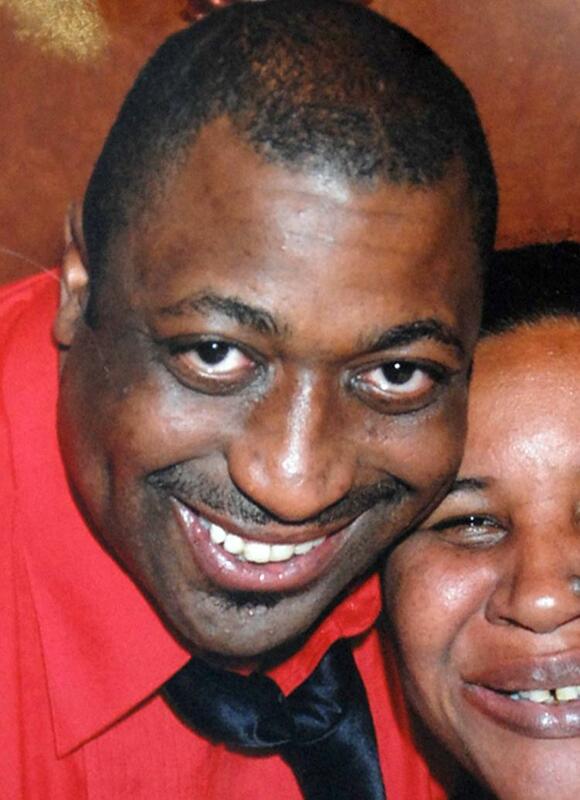 Daniel Pantaleo, a New York City cop, who choked to death Eric Garner on camera for the high crime of selling untaxable-loose cigarettes as Kizzy Adonis, his supervisor, a Black woman New York City police sergeant, who stood and watched and did nothing to intervene, will face internal police disciplinary charges, several news outlets are reporting. The New York City Police Department has not posted on its website what charges Pantaleo, a patrolman, and Adonis will face and when the department will bring them. CNN said the department will bring the charges early next year if the U.S. Justice Department does not object. Both have been stripped of their badges and guns since the July 17, 2014, after the incident occurred. The department had assigned them to desk duty. Last year, Pantaleo made $120,000, a $20,000 increase over the year before, according to the Daily Mail, a British newspaper. Pantaleo used an illegal chokehold to kill Garner, 43, as he repeatedly screamed ‘I can’t breathe.’ A Staten Island, New York grand jury refused to charge Pantaleo with Garner’s death. His murder sparked demonstrations against the police nationwide. Chokeholds were banned by the New York City Police Department in 1993, but they weren’t illegal under New York City law. The federal government has been studying whether or not to indict Pantaleo. The recommendation to indict Pantaleo reached the desk of Rod Rosenstein, the deputy U.S. attorney general who is now in a battle with the Trump administration and Congressional Republicans over other issues. Pantaleo had a reputation for brutalizing black men after they were handcuffed. In a photograph taken the day Garner was murdered, Adonis is shown standing behind Pantaleo with her back to the camera as he placed Garner in the illegal chokehold. 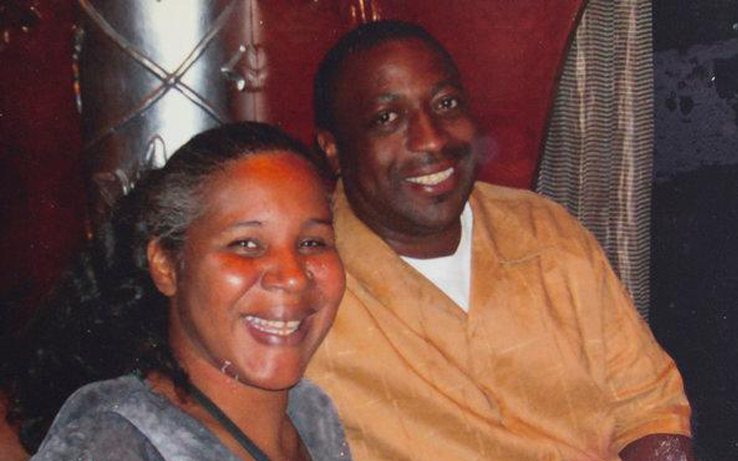 In 2015, New York City agreed to pay Garner’s family $5.9 million for his brutal death.